The demon is still out there. 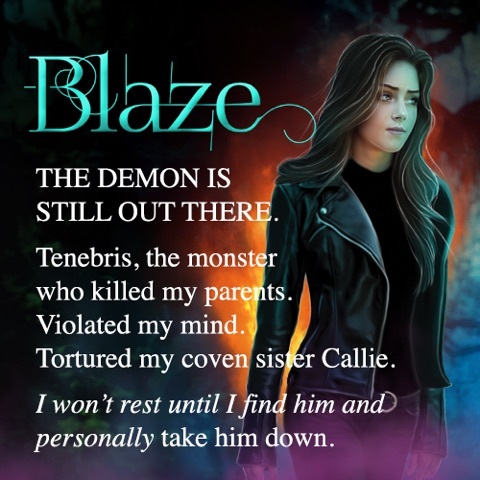 Tenebris—the monster who killed my parents, violated my mind, and destroyed my coven sister Callie—has gone into deep hiding. I won’t rest until I find him and personally take him down. Luckily the vampires have a bead on him, and they want me along for the demon-hunting ride. But with his brand new skinsuit and the magic amulet he stole from a witch, Tenebris is more powerful than ever. I’m not dumb enough to go up against my mortal enemy without the Coven of Fire at my side. The vampires, however, flat-out refuse to let my “non-traditional” coven in on the job. It seems that no one in the magicborn community respects us, no matter how many lives we save or how many sacrifices we make. Callie was one sacrifice too many. So screw the vampires. Forget working within a system that won’t accept us. Matt, Asher, Liv, and I may be misfits, but we’re a coven. And our coven is not complete without Callie. Somehow, we’ve got to track her down and find a way to save her. Then, we’re going to avenge our loved ones and take down Tenebris once and for all…but we’ll do it as a coven. As a family. One witch for all and all for one, no magicborn left behind. 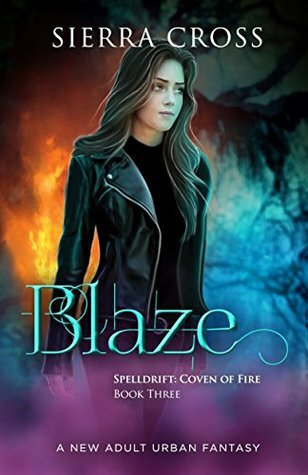 Every day of the blitz, Enigmatic Books is giving away FIVE free e-copies of the Spelldrift Coven of Fire Books 1-3 bundle on their Facebook page. Enter HERE! 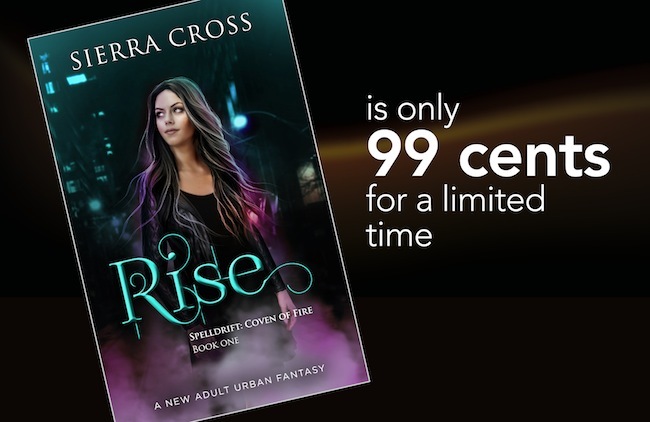 For a limited time you can grab RISE, the first book in the Coven of Fire series, for just 99 cents! Bonaventura spun and sucked in a breath in that almost soundless way only a vampire could. 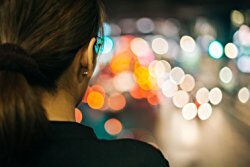 He’d already thought I was a flaky amateur, now he probably thought I was a nutcase. Even Matt and Asher were looking at me like I’d lost my mind. I could really see how it might look that way. Didn’t matter. Callie was my coven sister, and she needed us to save her. Family first. “Believe me, if it weren’t absolutely necessary, I wouldn’t do this.” My magic was begging to come to my fingertips. But starting a brawl with a vampire seemed like one of those “poor life choices” they’d warned me about in middle school. “We’ll send you the deactivation spell,” I said, not caring in the least that I was giving up the only leverage we had with the Director. My heart was racing. Did I really want to make the director of the Council Suprema my enemy? But what choice did I have? We had to follow up on that phone call. We had to find my coven sister. “If that’s how you want to play it.” I hoped there’d be a way to make things right with Bonaventura later. The Director turned on his heel and all the other vampires followed suit. I watched as they disappeared through the gate door.